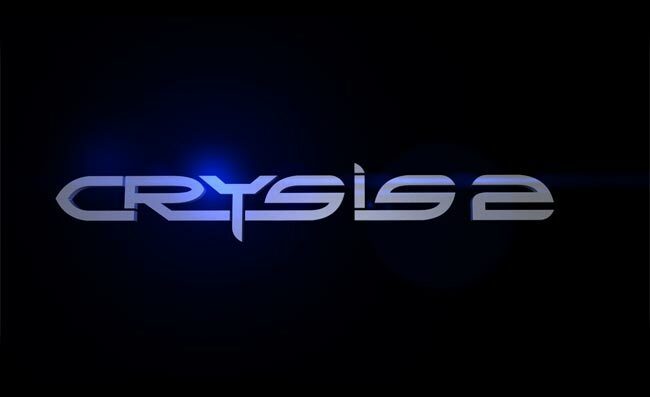 The newest in Crytek’s line of game engine advertisements in games’ clothing, Crysis 2, is about to hit the Xbox 360 in a few days. And I mean literally hit it, I’ve seen this monster in action and even if your Xbox has somehow managed to survive RROD by now, it will barely escape this game unscathed. For those of you not having managed to scrounge up the small fortune in PC parts needed to run the original Crysis at an honorable framerate back in the day, the centerpiece of the game is the suit the player’s character has on. It allows the player to punch really hard and run quite fast, but not vice-versa. The demo reportedly only has one map containing a lot of rubble that you’ll have to take the developer’s word was once New York.This sole map’s name is Skyline, but not to worry, when this launches on March 22nd, you’ll have a whole dozen maps all to yourself to go all nanosuit crazy in.